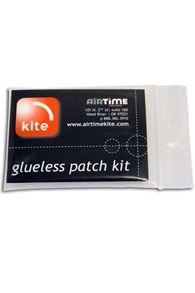 Looking for Airtime kite repair products and kite parts? Kitemana! 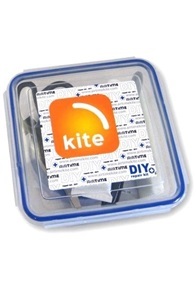 Airtime kite is an American manufacturer for kite repair products and parts. 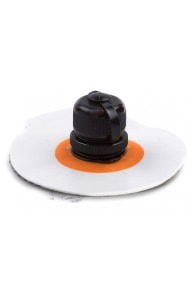 Airtime makes kite valves and various repair sets for your kite bladder, kite valve and dacron repair materials. 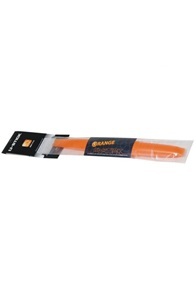 In addition, Airtime kite has complete repair kits and universal strut blades for every kitesurf kite! Airtime has been around since 1986 and comes from Hood River, Oregon, America. 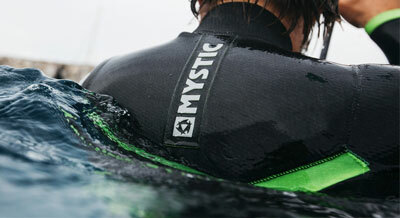 Airtime started as an outdoor clothing brand. 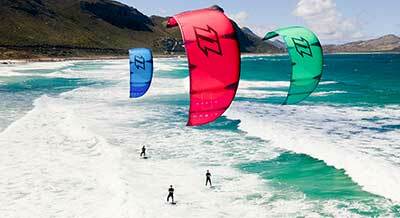 In 2000 Airtime first came into contact with the kitesurfing sport. Because all kites were made abroad, it was important that there was a local brand that could offer warranty and repair for the kites. Airtime was perfect for this. In the summer of 2001 Airtime grew into a full kite repair center that covered many warranty cases of the kitesurf brands outside the US. In 2002 Airtime introduced their own line of bladders. At that time, Airtime became the largest manufacturer of replaceable kitesurf bladders. To this day, Airtime is growing and has become a globally known manufacturer of replaceable blades and repair kits for brands such as Airush, Cabrinha, F-one, Naish and more. Airtime makes a lot of do it yourself repair parts for your kitesurf kite. 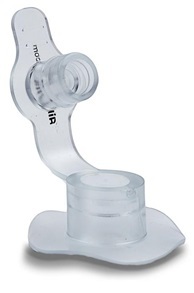 With the Air Time tear Aid, for example, you can easily repair a crack in your bladder. 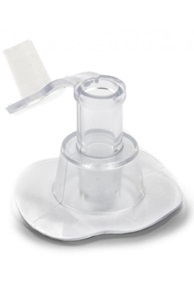 Does your valve not work properly? No problem, Airtime makes different valves that you put on your kite.